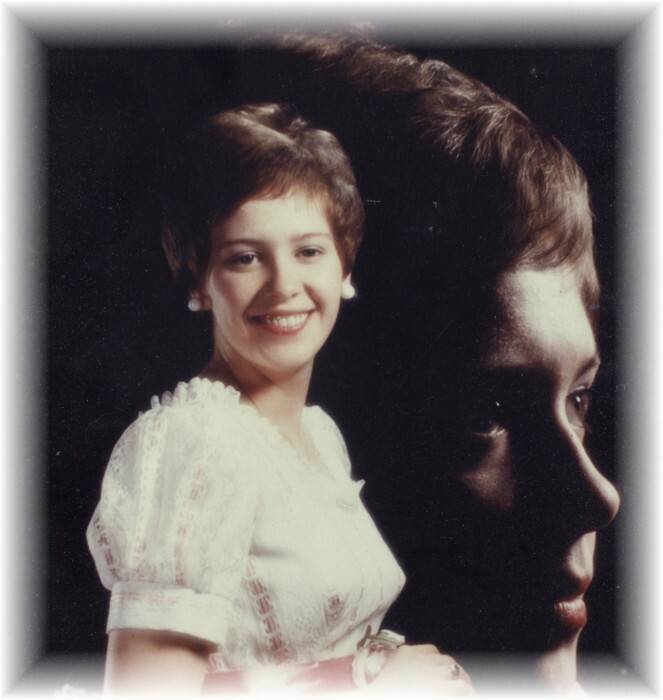 Obituary for Deborah Brassard | Grays Funeral Chapel LTD.
Debbie passed away on December 1, 2018, in Saskatoon, SK. Debbie was born on June 25, 1956, in Prince Albert, SK to parents Donald and Jemima Isbister, she was the fifth child of six. She graduated from Riverside Collegiate and had worked at North Park Center and The Victoria Hospital. On July 31, 1976, Debbie married the love of her life Arthur Brassard and they enjoyed 42 years together, and to this union, they had two sons and a daughter. Debbie had a passion for collecting Angels, she loved to cook for friends and family and gardening brought her much joy. In lieu of other tribute a donation in Debbie’s name to Cosmopolitan Canada Foundation Inc, 419 David Knight Lane, Saskatoon, SK S7K 5M1 or a charity of your choosing. The family would like to take this opportunity to thank the great staff at Royal University Hospital ICU unit and the staff of the Victoria Union Hospital for their great care and compassion through this difficult time. Prayer Service will be held on Friday, December 7, 2018, at 7:30 p.m. at Gray’s Funeral Chapel, 575-28th St W, Prince Albert, SK. Memorial Service will be held on Saturday, December 8, 2018, at 1:00 p.m. at St. Albans Cathedral, 1410 Bishop McClean Cres, Prince Albert, SK. Interment will be held at a later date. Condolences may be sent to the family at www.grays.ca. Funeral arrangements have been entrusted to Gray's Funeral Chapel, (306-922-4729).